Virat Kohli scored his 39th century in the 2nd one day International against Australia in Adelaide. The Indian captain scored 104 runs off just 112 balls to help India get close to the target which was achieved by some late flourish by MS Dhoni and Dinesh Karthik. In the process, Kohli became the first Indian captain to score a century in Australia which helped the visitors level the three match ODI series with last ODI schedule at the iconic Melbourne cricket ground. Meanwhile former India captain Sourav Ganguly looked delightful with the performance of Kohli and termed him as an all time great batsman. 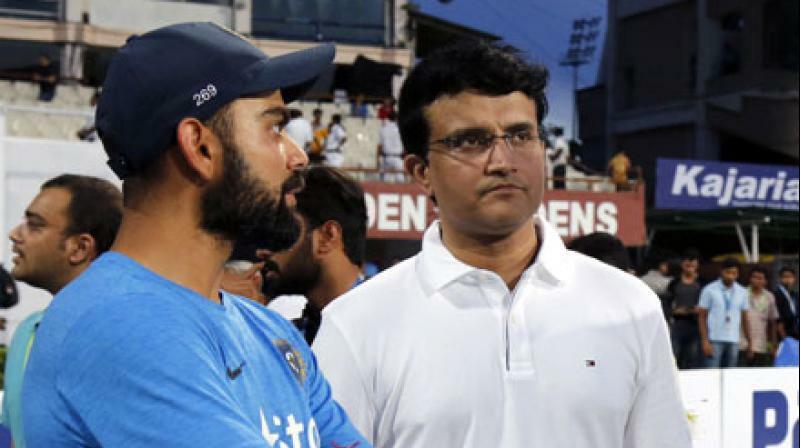 There have been a wide debate on the topic of Virat Kohli attaining the status of great with some experts thinking that its too early to predict but on the other hand Ganguly allready believes he is a great batter. “Kohli is a big player and we are tired of saying this. If any young player was seeing this innings, he will learn how to control the game. When he reached 70, his run-rate jumped to 100 because he knew that run-rate is going high,” Ganguly said in IndiaTV’s show Cricket Ki Baat. “I’ve seen a lot of great players. 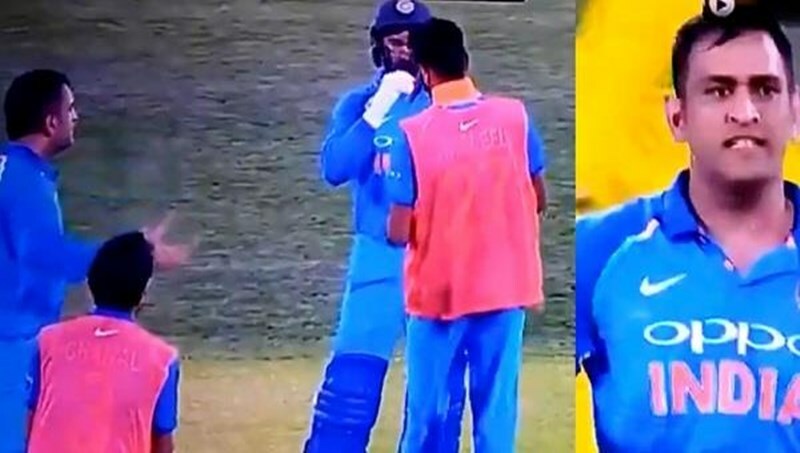 I’ve seen Sachin, I’ve played over 300 games myself but for Virat Kohli, all I will say is — Wow. Outstanding and he is an all-time great and the next six years or whatever he plays, he will be great for India,” the prince of Kolkata added.